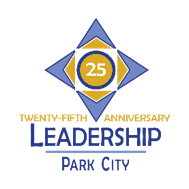 What’s different about Park City Community Foundation? Beyond just awarding grant money, the Community Foundation is the place for nonprofits to collaborate and learn from one another. And with education comes better governance and financial responsibility, which leads to stronger, more viable nonprofits. 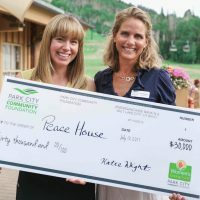 It’s one distinct way we’re giving to the organizations that give so much to greater Park City. 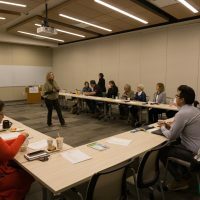 We offer accessible and affordable workshops to help nonprofits maximize their impact in the community—with a manageable workload. This event is geared toward nonprofit staff members. Click here to register. Our twelve roundtables a year provide facilitated discussions for our nonprofit partners to discuss the topics that impact them most. 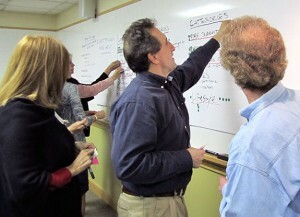 See the annual schedule of all roundtables. Learn about nonprofit education opportunities as they arise by signing up for our nonprofit newsletter.